This stunning home in Kent features a large number of Future Automation products installed by Circle Automation. All of the 15 TVs installed on the inside of this property were mounted using our articulated brackets and floor mount stands. The products used include our PS42 and PS50 Articulated Wall Mounts, V2 and V74 Ultra Slim TV Wall Bracket and our FSE90 Motorised Articulating TV Wall Mount. The customers big request for this project was the ability to watch TV in a covered patio area next to their outdoor swimming pool. 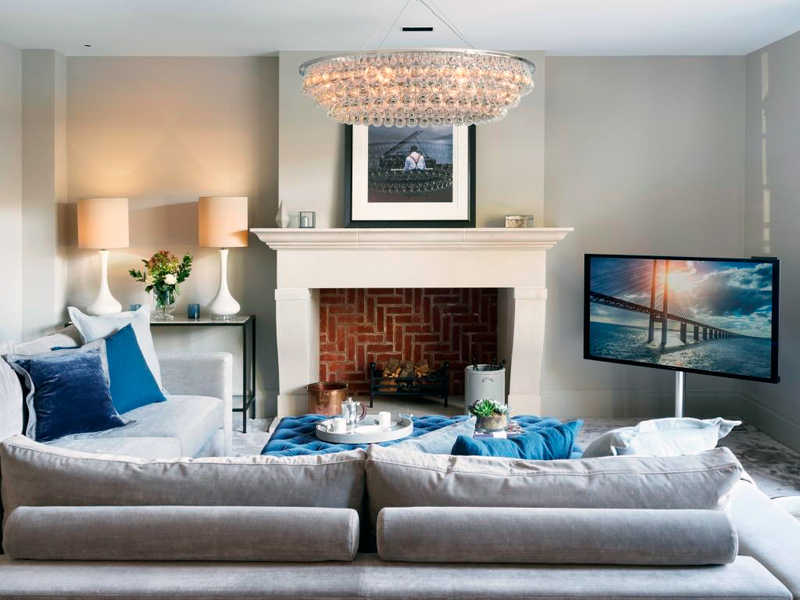 We worked closely with Circle Automation to provide a bespoke height, IP Rated, FM TV Floor Mount which was used to mount a 55" Aqualite Outdoor TV at the perfect viewing height. The TV is linked up to the home automation system and is controlled by the client via an iPhone App. 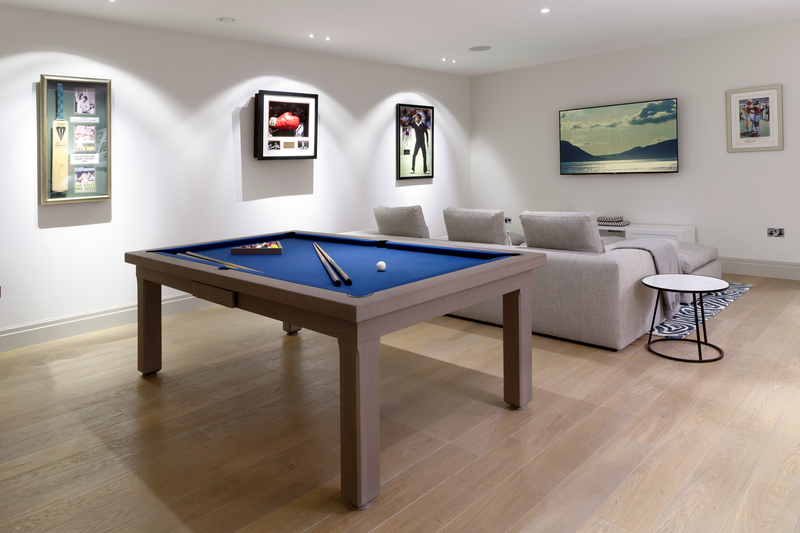 The house also features a full Lutron lighting control installation provided by Circle Automation. All of the dimming equipment, modules, power supplies and processors were housed inside a Future Automation LCP Lutron Control Panel. 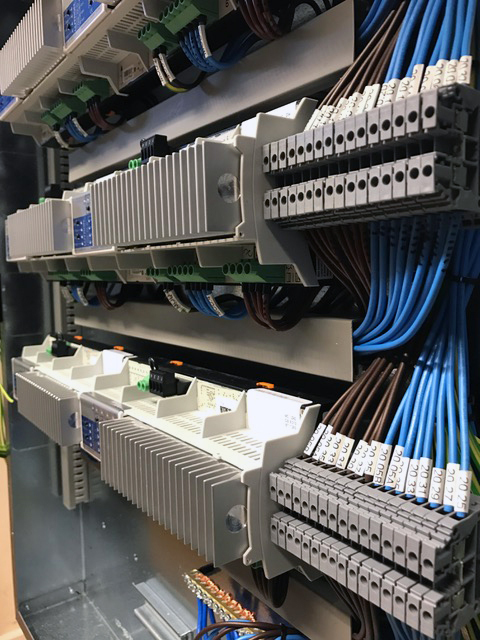 Rob Luxton from the Future Automation Sales Team said "James and the team at Circle Automation have always been a pleasure to work with and we were happy to be able to provide a bespoke solution for one of the unique problems this project presented. 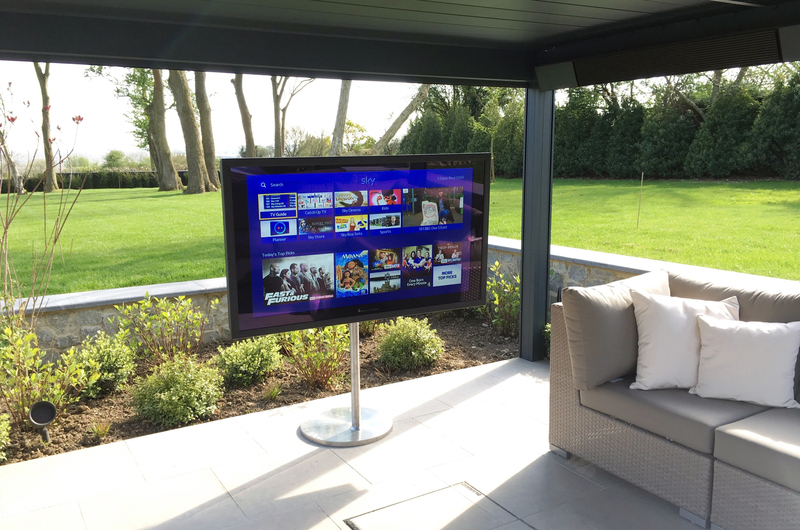 Mounting heavy outdoor screens in a neat and stylish way is always an issue and the lack of supporting walls here made it particularly tricky, but our FM Floor Mount is the perfect platform for stable mounting of screens like this. The use of full 316 Stainless to help IP rate this unit will mean the product should keep looking fantastic well into the future!" Circle Automation are an approved Future Automation dealer based in Sevenoaks, Kent. They design and install discreet audio visual, smart home and home technology solutions that fit seamlessly into any home. Circle Automation can be contacted via www.CircleAutomation.co.uk or 01732 458748.